When we need getting friends and family in one place, no need to worry about gathering one by one because with Skype, group video calling is available to everyone and free on mobile devices, tablets and computers. Skype was founded in 2003 by Janus Friis and Niklas Zennstrom. In 2011 Microsoft purchased the Skype telecommunication company and now it supports 43 languages. 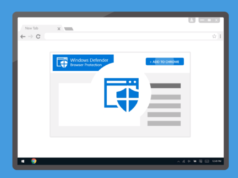 With the Skype technology we could have start a group video chat with up to 25 participants. It is a big crowd. But when large meetings are called and in business filed this limit was not good enough. 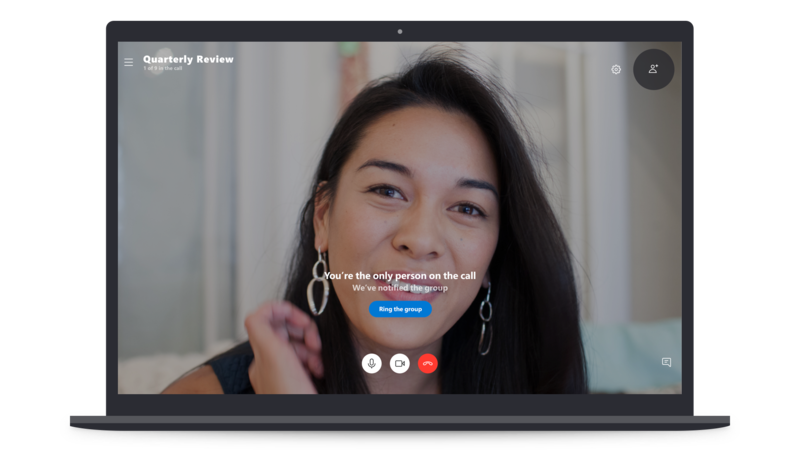 So here is the big news, Microsoft has announced two changes to group calling in Skype. 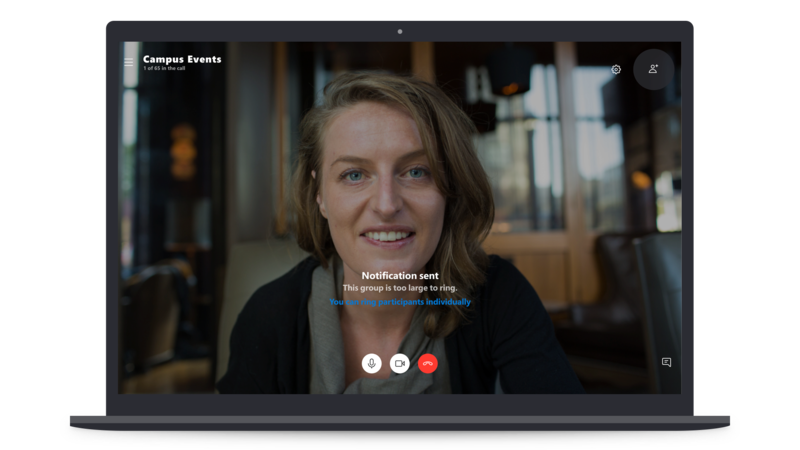 Now Skype is supporting calls in groups of up to 50 participants. And when you start a call in these groups, it will send a notification instead of ringing all the members. This is good for those who can’t join because it won’t interrupt them. And also there is a new notification feature added to all group video calls, by making ringing completely optional. Apple also has group FaceTime chats with iOS 12 that’ll be able to accommodate up to 32 participants. And Skype has pushed past that limit. 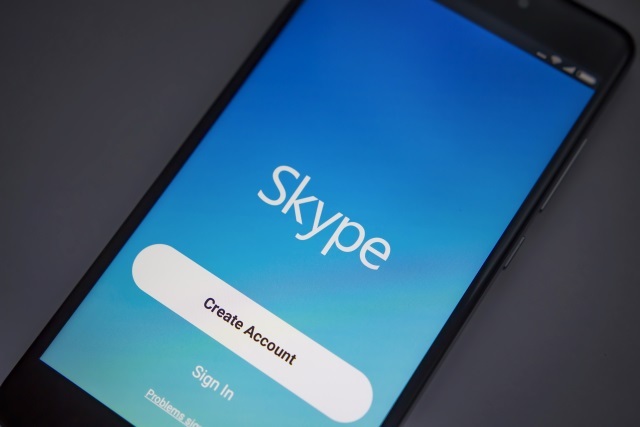 They’re expected to launch these new calling features in Skype in the coming months. 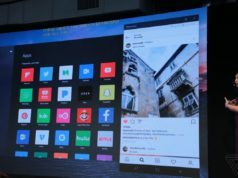 Skype is supporting 43 languages. Audio and HD video calling. 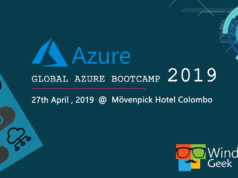 Previous articleGlobal Azure Bootcamp 2019 මෙවර කොළඹදී!